No manual transmission for the US doesn't seem so bad now. At least you guys get the freaking car. Last edited by Mike; 02-21-2013 at 09:34 PM. Not really surprising. It's not intended to be a high volume product; they aren't going to put it through all the Canada emissions testing and cost associated with it for the few sales they'd get. GTO wasn't available in Canada either. Actually, they only made 6 G8 GXP's for Canada, lol. I have seen a few G8 GT's though. Looks like an 06-14 Impala (Classic) refresh. The 2014 Impala is a MUCH better looking car than the SS. The next gen impala looks like an older accord to me. 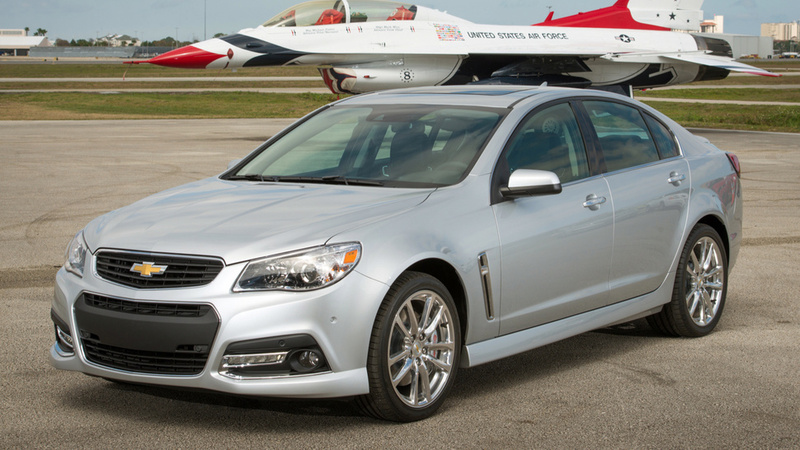 Personally, I think this SS looks a bit like an updated commodore. The SS is an updated Commodore. The Caprice looks better though. Next gen Impala looks great IMHO.